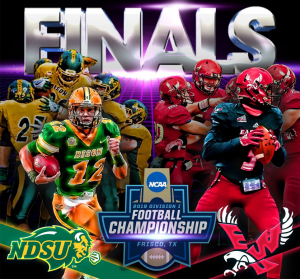 South Dakota State is exactly where it was last year in a semifinal round game. 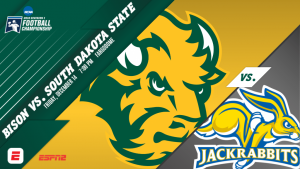 This year’s road contest is one that the Jackrabbits know well–just up I-29 to Fargo to play Dakota Marker rival North Dakota State. 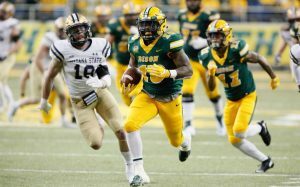 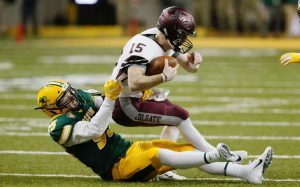 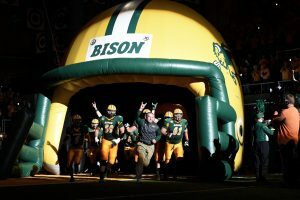 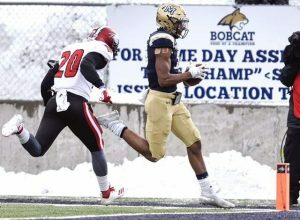 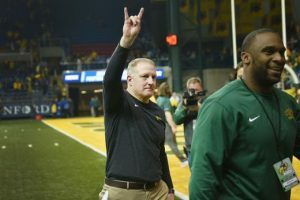 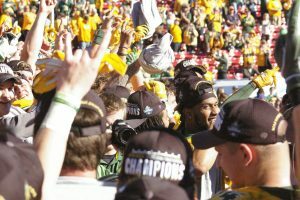 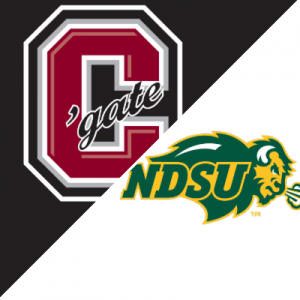 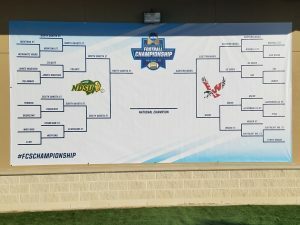 Top seeded North Dakota State advanced to their eighth straight Division I FCS semifinals with a 35-0 win over eighth seeded Colgate before 16,404 fans at Gate City Bank Field at the Fargodome.